Want to make donating easier when you shop? 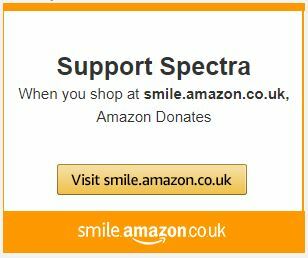 Now you can donate to Spectra regularly. AmazonSmile is a simple and automatic way for you to support a charity of your choice every time you shop, at no cost to you. All donations to Spectra help us to work with all people, often from diverse and marginalised communities. 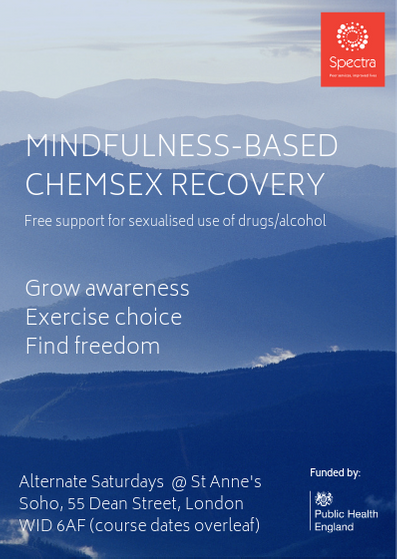 Empowering positive, informed choices about health, including sexual health, emotional resilience and wellbeing, and working to combat isolation and risk. 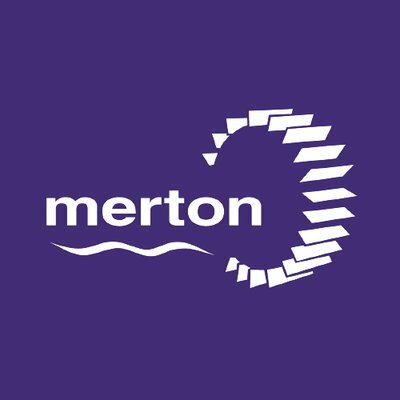 All contributions are gratefully received and help us to carry on providing the services we offer. Sign up to Easyfundraising and raise free donations for Spectra when you’re buying your Christmas gifts online. Did you know, every time you shop online you could raise FREE donations for us? 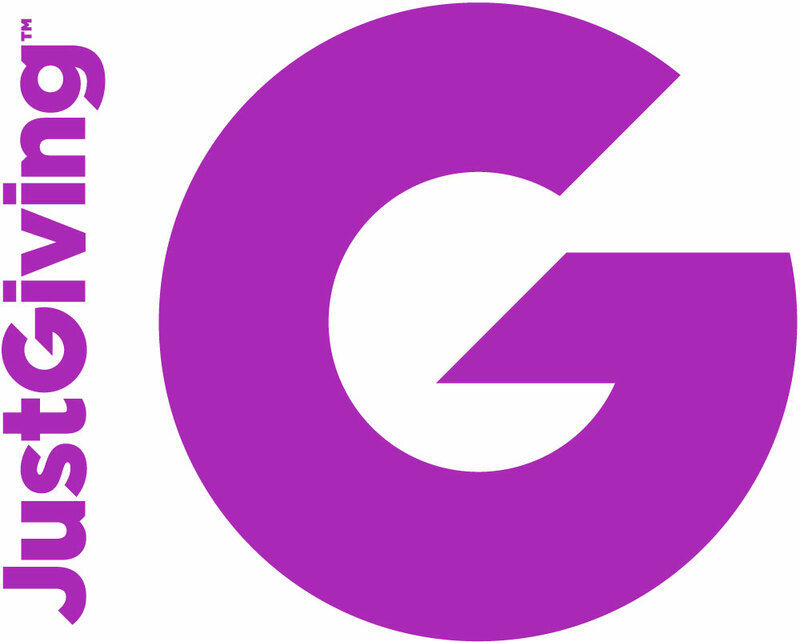 It takes 2 minutes to sign up to @GiveasyouLive, and they’ll turn a percentage of everything you buy via their site into a donation to us! Not forgetting our donation page on our website, at spectra-london.org.uk/donate/ so you can donate direct via various online payments including cred, debit cards and PayPal.